Dirty Dog Contest Winners Announced! 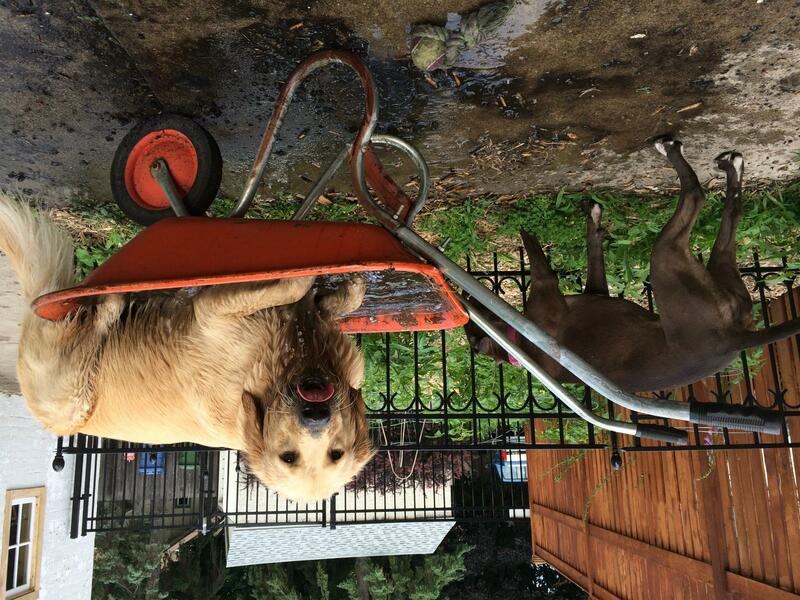 The Dirty Dog Pet Photo Contest ended Monday night and we are happy to say it was a big splash. We laughed, we cried, we saw so many muddy mutts! With all of these dogs in desperate need of a deep clean grooming, the judges had the tough task of choosing only ten winners. It was a mucky job, but someone had to do it! 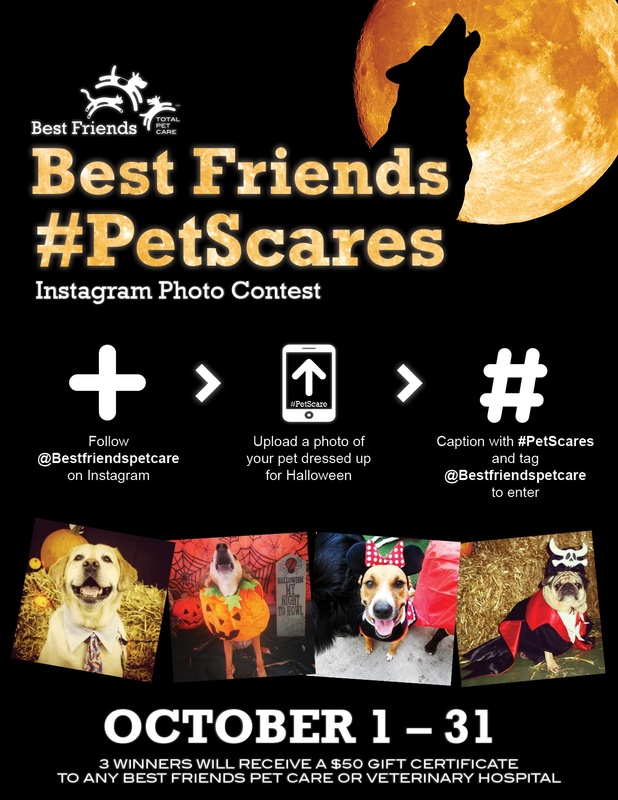 A huge thanks to everyone who entered our Best Friends #PetScares, Halloween Instagram Photo Contest! It was a big hit and we are thrilled with ALL of the entries. In fact, the judges had such a hard time narrowing down a top three that they decided to name five winners instead. The lucky five will receive a $50 gift certificate to use at any Best Friends Pet Care center or Veterinary Hospital. Do your pets love Halloween? 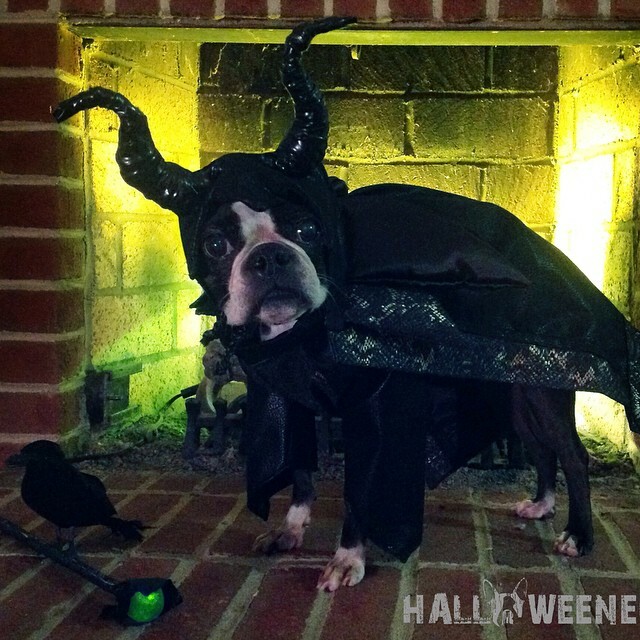 Show us your cat’s best fang face, your dog howling at the moon or even your critter’s creative costume! Use your imagination and you could win one of three great prizes! Congratulations to the Ross Family with their Guardian Angels photo for being chosen as the Grand Prize Winner in our Sleeps With Dogs (or Cats) Pet Photo Contest. There was a ton of competition but you managed to oversleep them all and come out the big winner! 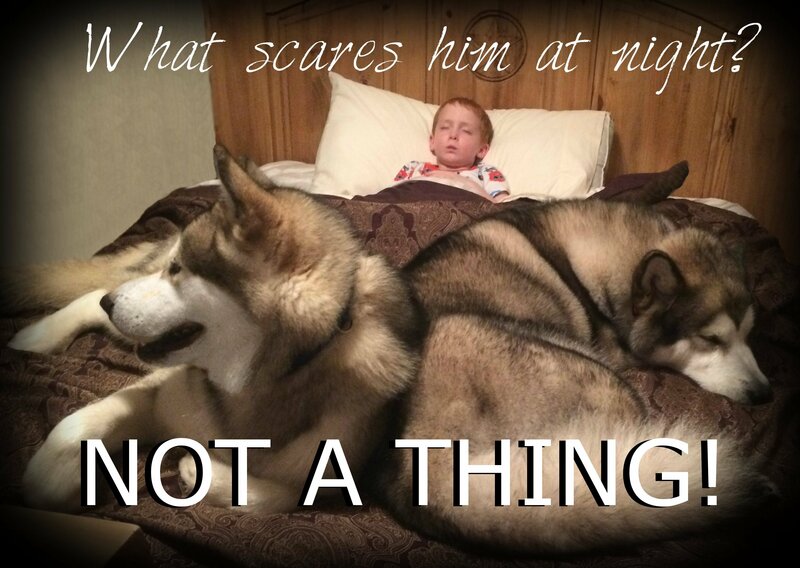 Your family will be awarded the Best Friends Sleep With Dogs Prize Package worth $1000. That includes a $250 gift certificate to use at any Best Friends Pet Care center or veterinary hospital, a $100 gift certificate to Bed Bath & Beyond, an Orvis Dog Proof Throw Blanket, a six month supply of Frontline Plus, and an array of other items! 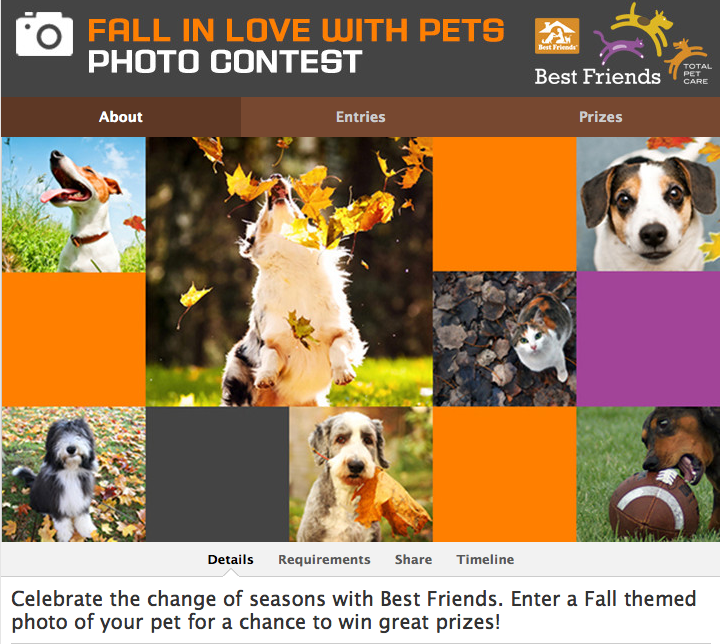 Enter the Sleep With Dogs (or Cats) Pet Photo Contest! Does your dog steal all the covers? Is your cat king of the pillows? Are you sleeping with a total bed hog? We get it. We want you to show us! 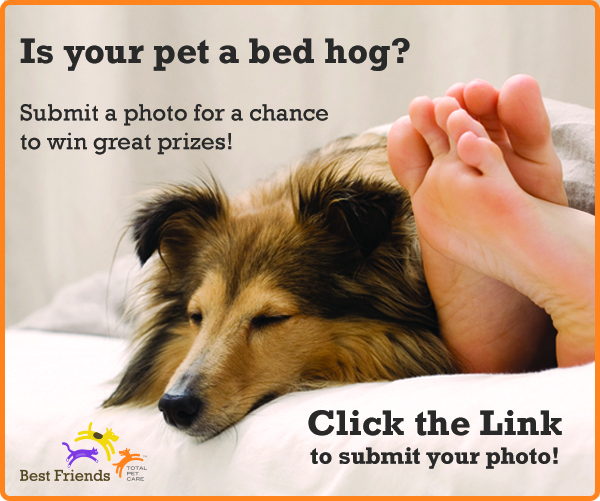 Don't be shy, enter a photo of your pet snoozing in your bed into the Sleeps With Dogs (or Cats) Pet Photo Contest! 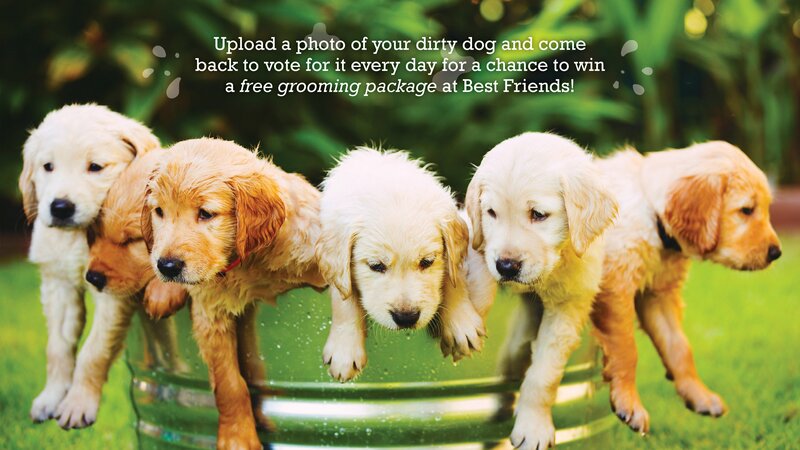 Grand Prize will win a household pet care prize package worth $1000! Click the image below to enter! We asked our employees at each of our 53 locations to participate in a company wide employee photo contest. We've seen some of the great photos they take on a daily basis for our Best Friends Photo Program, so we knew they were going to blow us away with their entries. And that they did. We received everything from photos of dogs running and playing to pets playing doctor! See for yourself in this video compilation. Sullivan Carlton, Texans Fan Since Birth!! 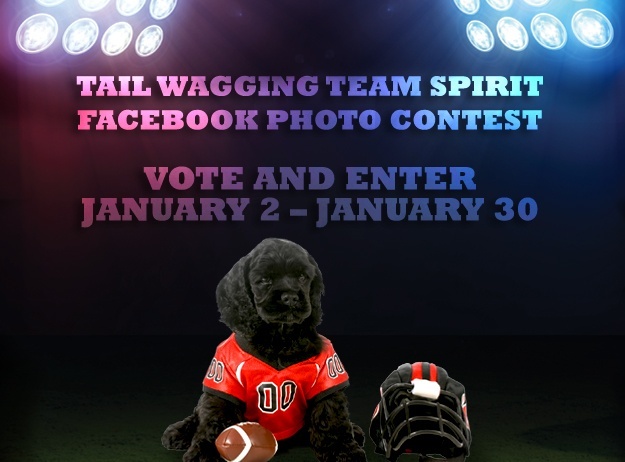 Does your pet have enough team spirit to win? 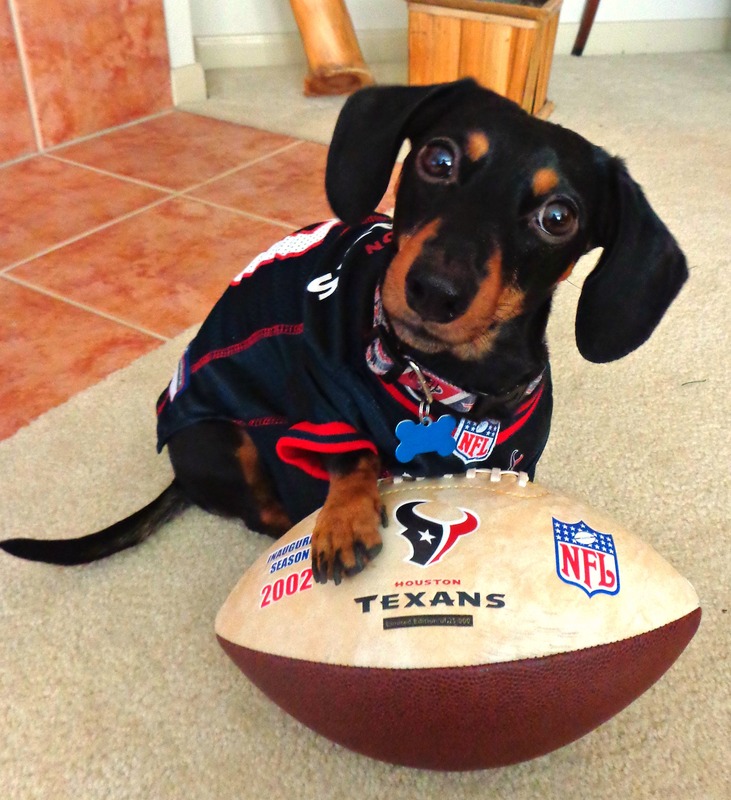 Show us how much your pets love football by entering a photo of them into our football inspired Pet Photo Contest! Click here to enter and vote. 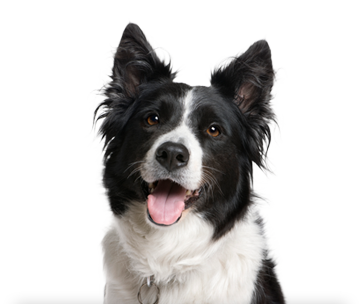 At Best Friends, we Fall in love with pets every day. We want to capture those moments on film, and we want your help!